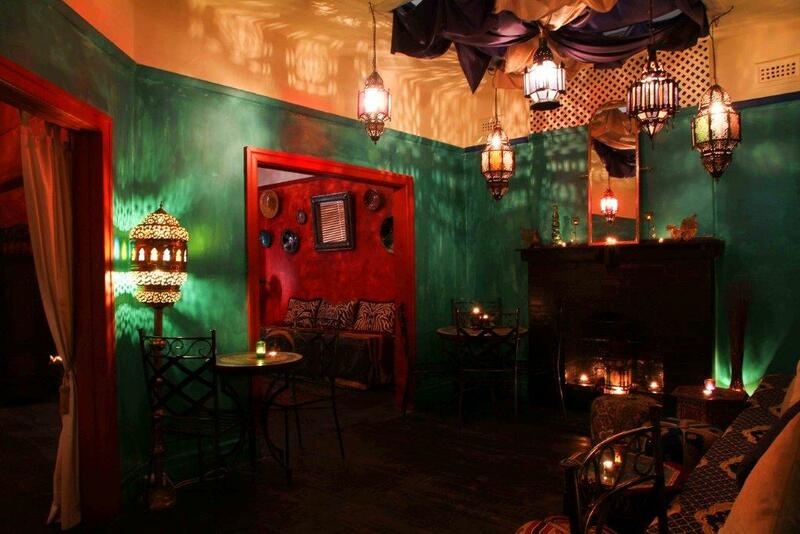 Located in the heart of Prahran, just a stone’s throw from the hub that is Chapel St, you’ll find a little slice of Marrakech. 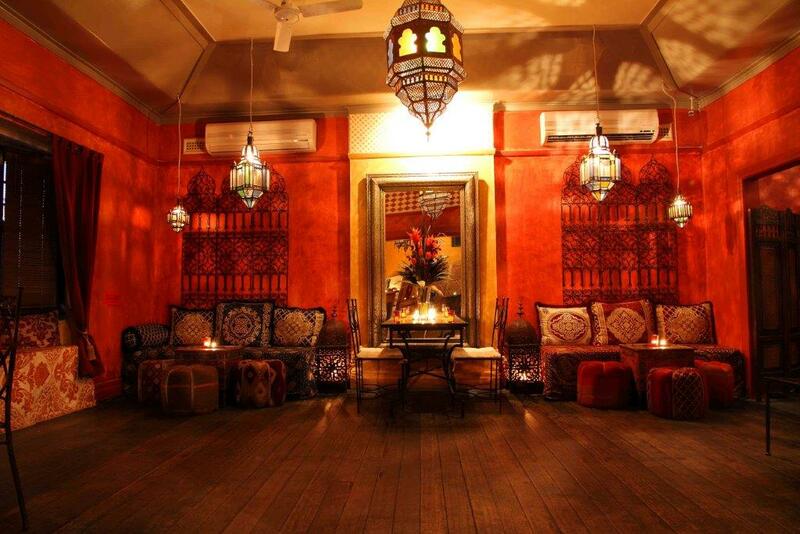 Mofo Lounge & Morocco Lounge have been specialising in private functions and events for over a decade and have all the skills and ideas to make any celebration truly special and unforgettable. Each booking is assigned a dedicated function manager meaning that all your needs and requests can be catered for and your event can run without a glitch. 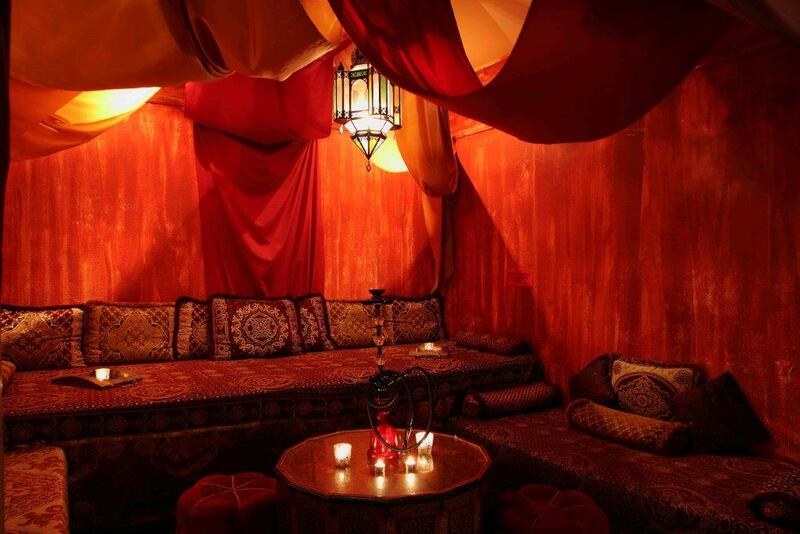 Mofo Lounge & Morocco Lounge offer an extensive range of menus and delicious canapes options to suit your needs, as well as an impressive array of entertainment to choose from, such as DJs, Belly Dancers and tarot card readers…whatever you choose, they will have something to suit your needs and make your event extra special. 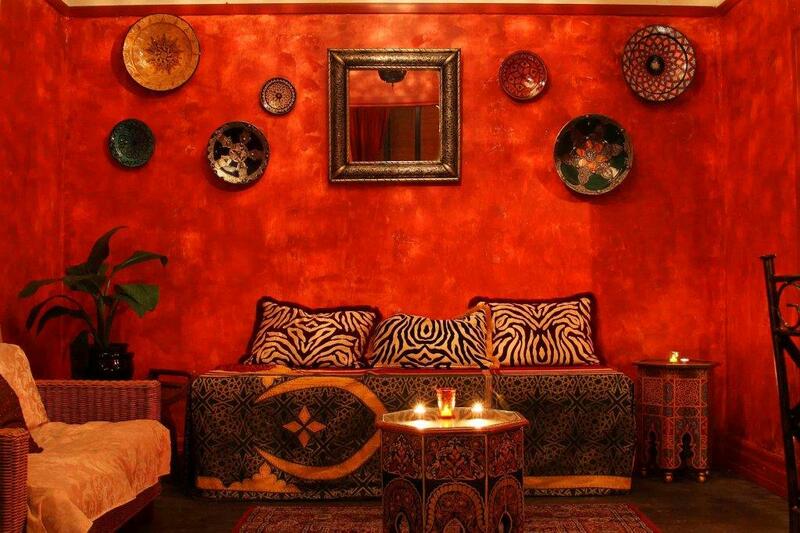 Located upstairs at the venue, Morocco Lounge is beautifully themed with exquisite Moroccan furniture and décor. 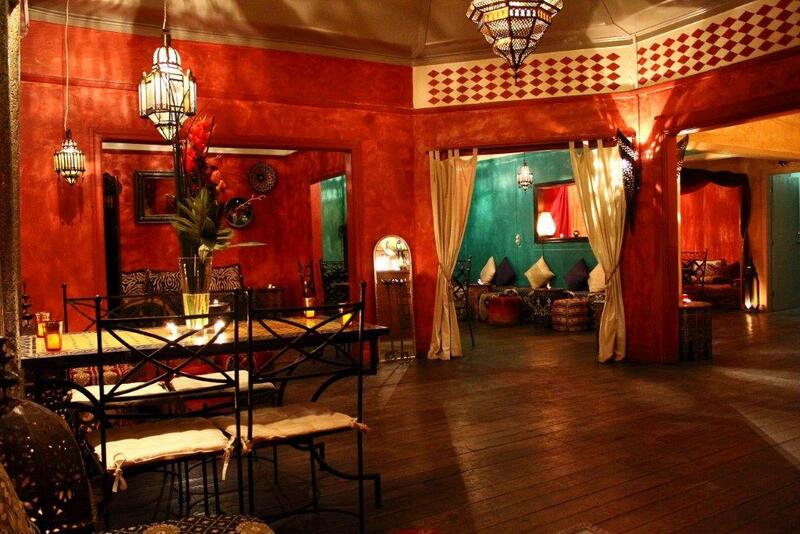 This hidden oasis will take your breath away as you open the door and reveal the magic inside. 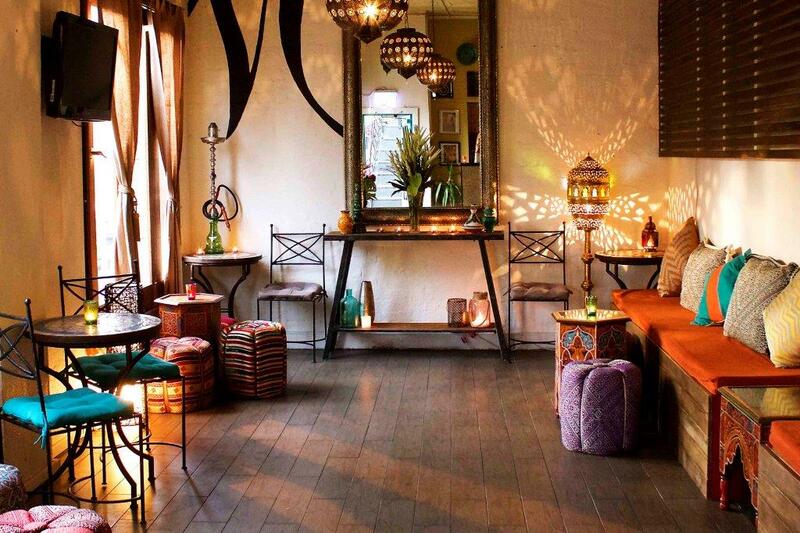 This space comes with a private bar, luxurious daybeds, speaker system, TV and an indescribable ambiance that has to be experienced to be believed. 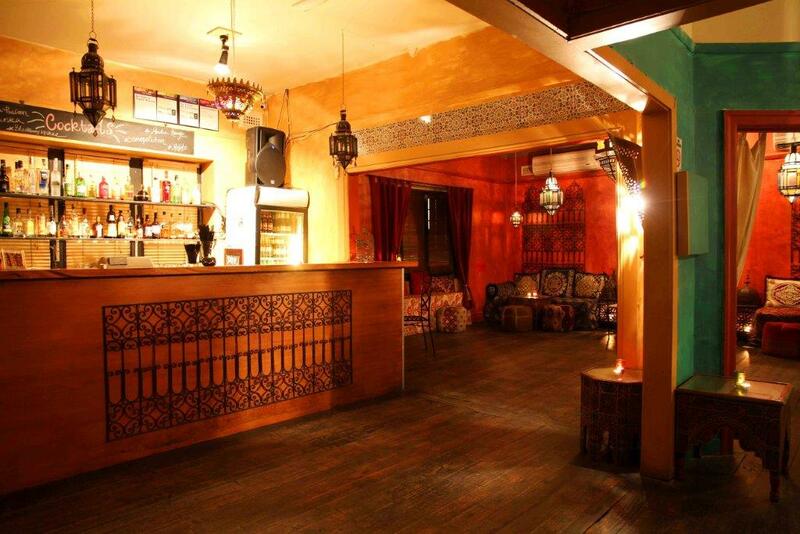 Ideal for larger events, it can cater to 50-114 guests cocktail style only. 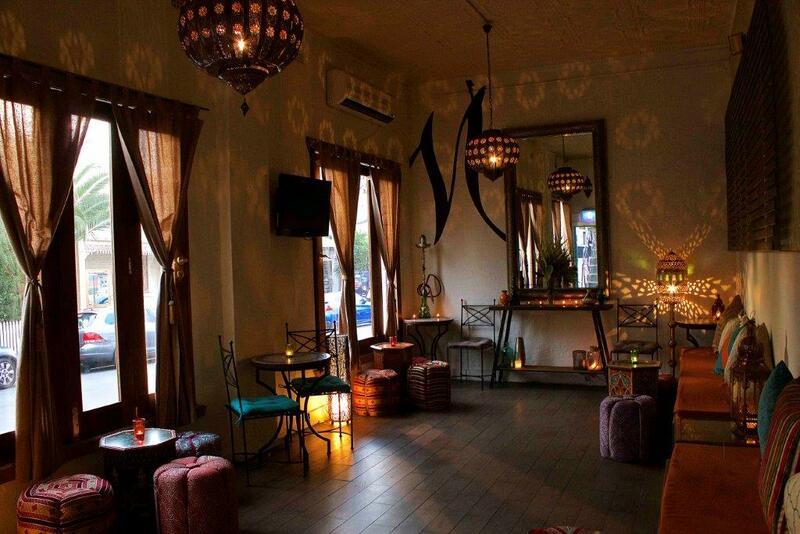 This space is perfect for birthday parties, engagements, & corporate events. 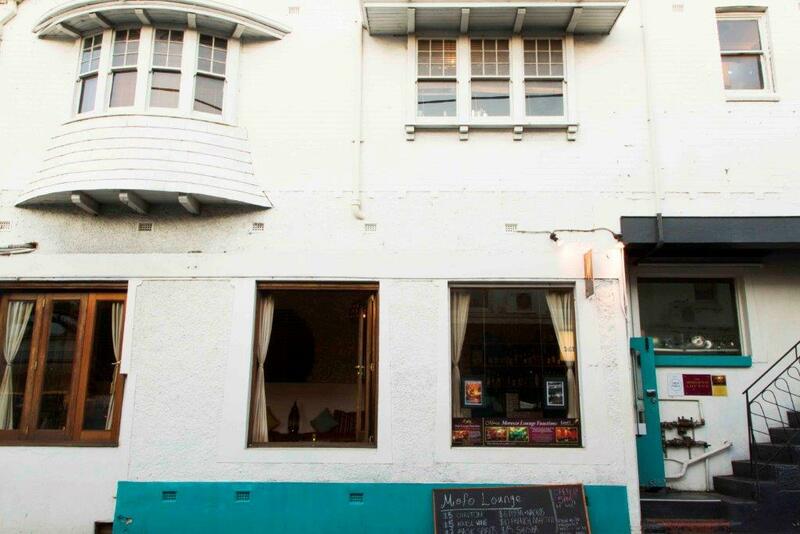 Located downstairs at the venue, Mofo Lounge is an intimate and welcoming space perfect for smaller events. 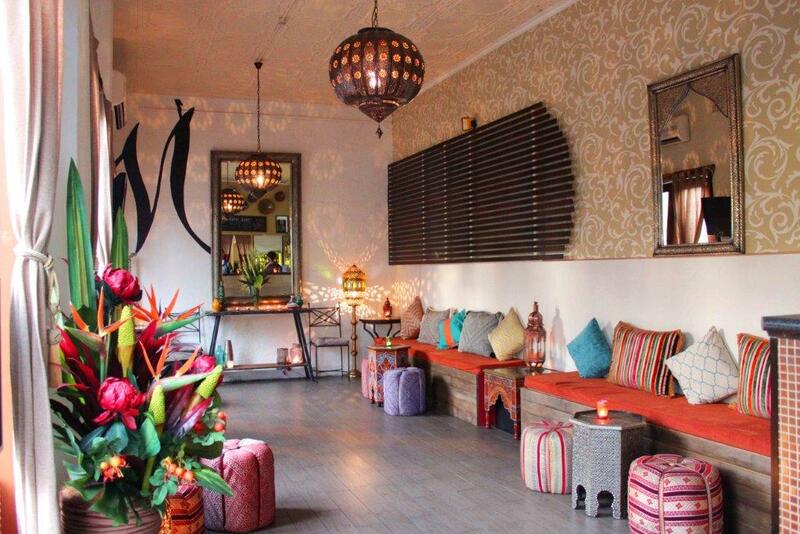 The unique size caters to 15-35 guests cocktail style so it is ideal for intimate birthday parties and Hens nights. Stylishly decorated, the space can be made your own with a private bar, speaker system, TV and beautiful bi-fold windows.